What does it mean to be a “real” boy – a real man – a real person? What defines reality? In Pinocchio’s Revolution James Cushing pushes the envelope of our senses and his sense memory as he explores the boundary of reality and we, as readers, experience a glimpse of the fantastic. …its bedroom fills up with your hard blue amazement. Your career shimmers under the sun like a plaster fawn. The light fills us both with a single whale-shaped cloud. The moon’s an artful splinter. I bend, again, to pick up my book of broken mirrors. I bought them more than twenty years ago? June got nasty, the scent of burning leaves and twigs. makes circles around us. We don’t live in a mirror. then deny it. We have only this poem. In Pinocchio’s Revolution Cushing invites us to embrace reality in the illumination of the movie screen, in the shimmer of memory that plays on our bedroom ceiling at night, in the naming of players, in acknowledgement of that blue light of love that begins and ends our days together. Pinocchio was real all along, historical mythology notwithstanding. His revolution is our reclamation. Cahuenga Press is a cooperative press and Pinocchio’s Revolution is the 18th book they have published since their inception in 1989. You can purchase Pinocchio’s Revolution at http://www.CahuengaPress.com. 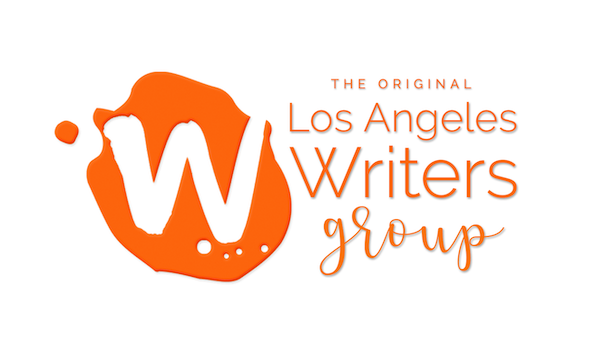 Sanora has been running writers groups for nearly 8 years and in 2006 graduated with a Master of Professional Writing degree from University of Southern California. She has studied with various poetry mentors, including Cathy Colman (Borrowed Dress), Ron Koertge (Making Love to Roget’s Wife), and Holly Prado (from one to the next). At USC, she studied screenplay writing with Syd Field (Screenplay) and has since completed a full-length screenplay titled “Straying Home”. Her poetry has been published in Wordwrights! magazine and New Millennium Writings. Her full-length poetry manuscript is titled The Order of Things. Sanora is a teacher of Vedic Meditation and has written several pieces on Vedic philosophy and has had over 20 articles published. You can find her meditation schedule on www.VedicMeditationTeacher.com. Sanora is a co-editor on the Meditation page of www.AllThingsHealing.com . 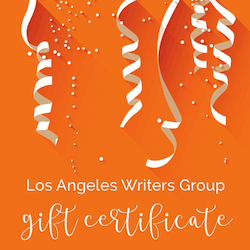 If you purchase the book, I would love to know what you think, so please send an email to sanora@lawritersgroup.com.